We are talking about accessories of course. 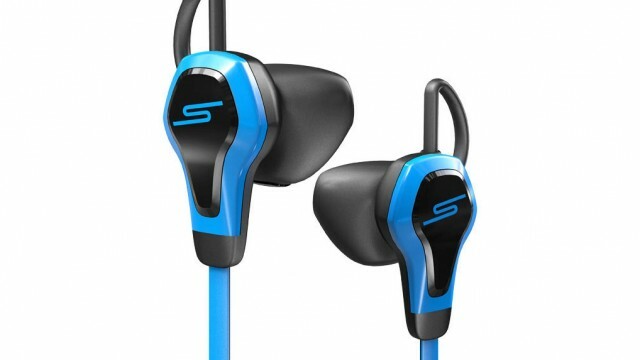 Just as great apps augment the power of your iOS software, great accessories do the same thing to the physical device. 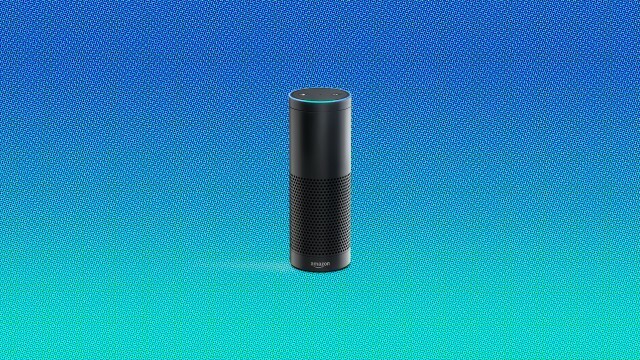 The Amazon Echo is a very interesting new device from the world's largest online retailer. 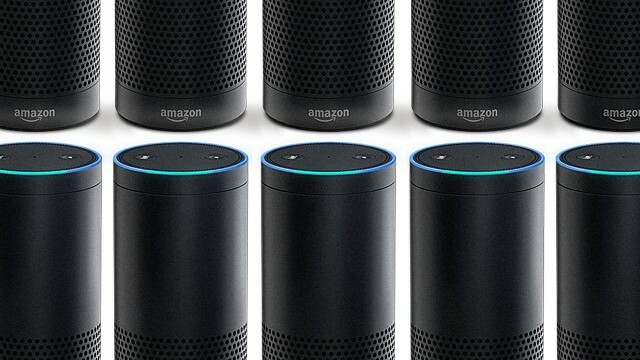 Amazon Echo now offers voice control support for two of today’s most popular streaming services and Apple’s media player app. 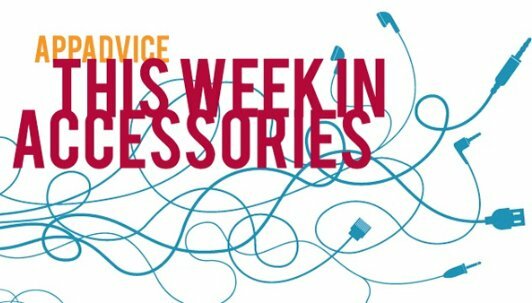 Today, we’re highlighting two new accessories for the iPhone 6, a high-quality Bluetooth speaker, and more. 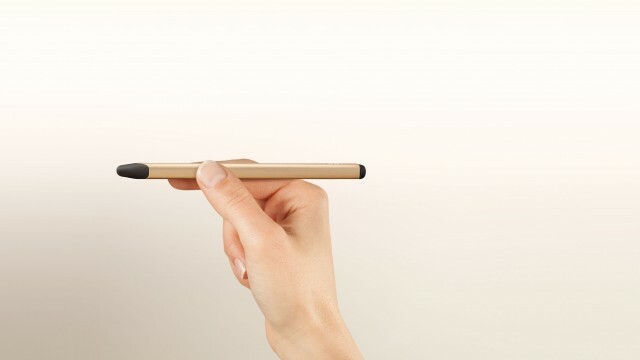 This interesting device sports Intel technology inside. 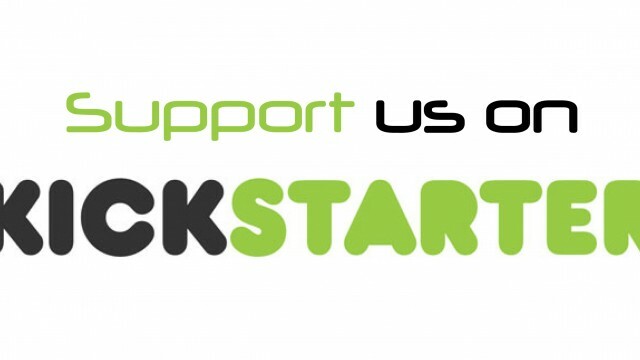 We take a look back at some of the Kickstarter projects that we have covered and see where they are. 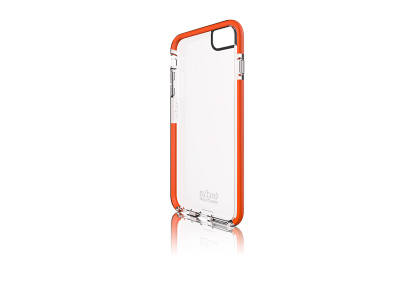 In this edition, we highlight a rugged iPhone 6 case, thermal camera attachment, and more. 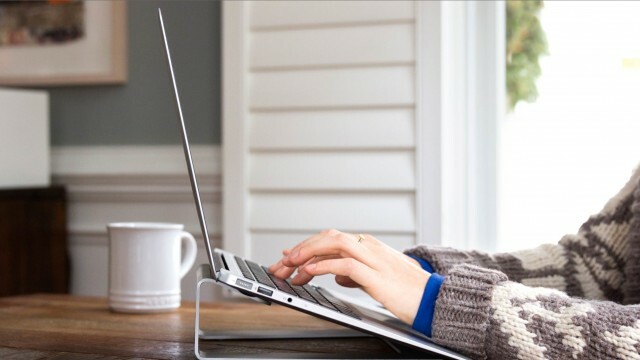 The stand is designed to elevate your Mac into a comfortable typing angle and cut down on neck strain. If you’re looking for an everyday case for Apple’s largest iPhone, this Tech21 option is near perfect. In this edition, we look at a high-end bumper for both iPhone 6 models and much more. 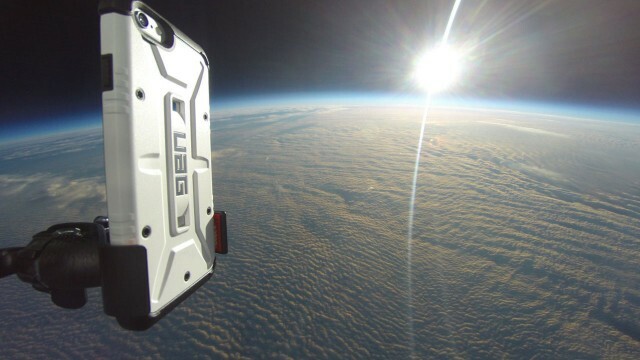 Watch the iPhone’s flight up to 101,000 feet above the Earth. 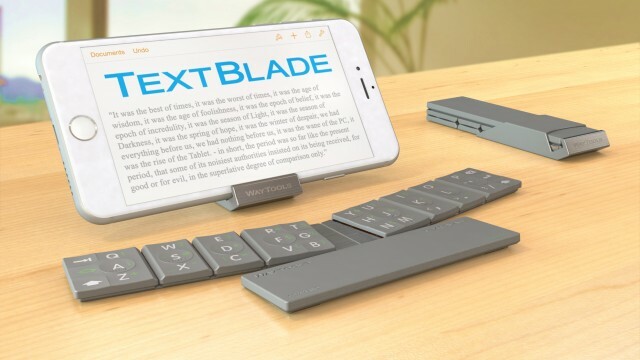 Weighing just 1.5 ounces, the collapsible keyboard’s space bar doubles as a battery pack.